Growing up, there was always music in our home whether it was coming from our portable record player, transistor radio or our television, we listened and sang along to some of the best songs ever written. 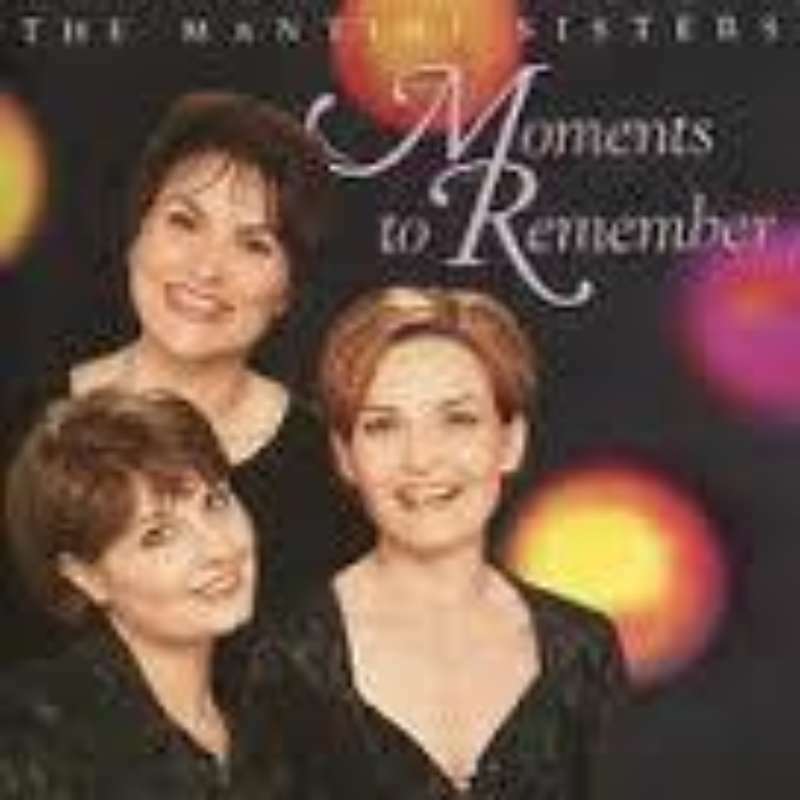 We were influenced by many talented female singers and inspired to conceive "Moments to Remember" a retrospective of the female vocalists and girl groups from the 40's to the 70's. The Mantini Sisters salute these talented women and their music with respect and gratitude.